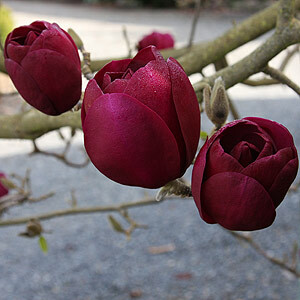 FLOWERS: 15cm black-red, goblet-shaped flowers in early Spring. 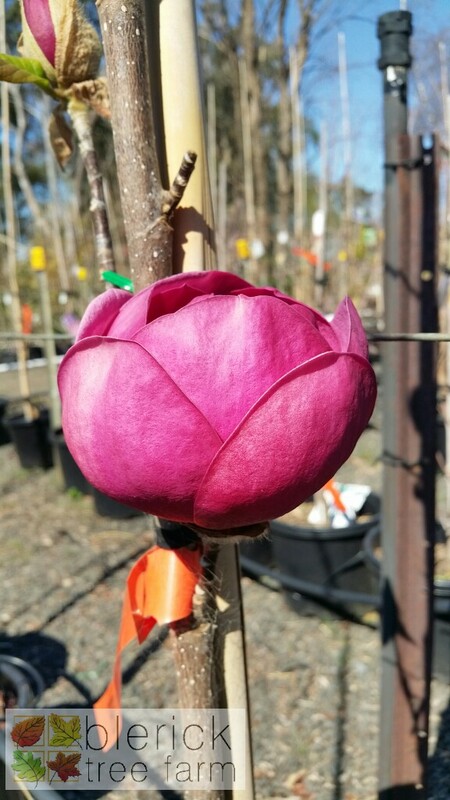 DESCRIPTION: Black Tulip magnolia produces magnificent, 15cm black-red, goblet-shaped flowers almost tulip like, which are borne on bare branches in early Spring. 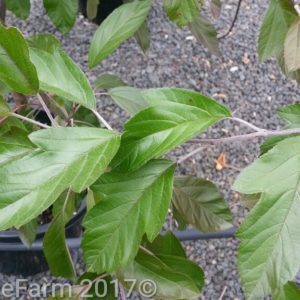 Very large, dark green leaves appear after flowering. Flowers within the first few seasons. 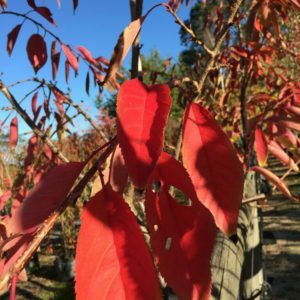 LANDSCAPE USES: Excellent feature tree, ideal for smaller gardens. TOLERANCES: Plant in a sunny position with good drainage and shelter from wind, so that the flowers are not damaged. 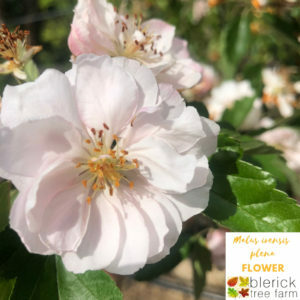 Fertilize and prune to shape after flowering if required. Cold hardy.